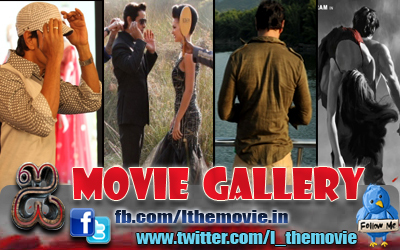 Home » Featured , Latest Buzz » Is Shankar's 'I' the costliest Tamil film made in Kollywood? 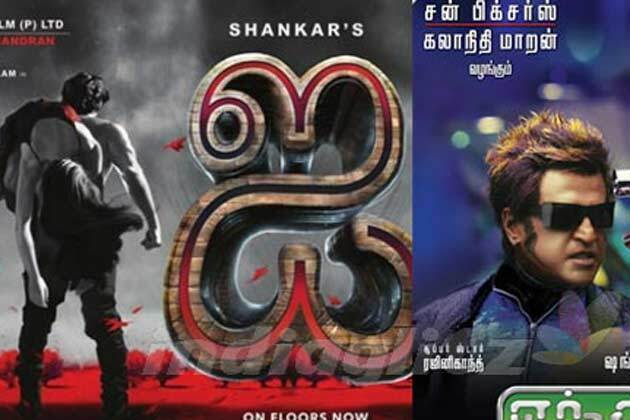 Is Shankar's 'I' the costliest Tamil film made in Kollywood? One Of costliest movies ever to be made in India was Rajnikanth and Aishwariya Rai Bachchan starrer 'Endhiran' producedby Sun Pictures.